Vauxhall cars have always been a favourite with UK drivers seeking extra performance and the new generation GM 1.4-litre petrol turbo powerplant offers plenty of tuning potential at an affordable price. 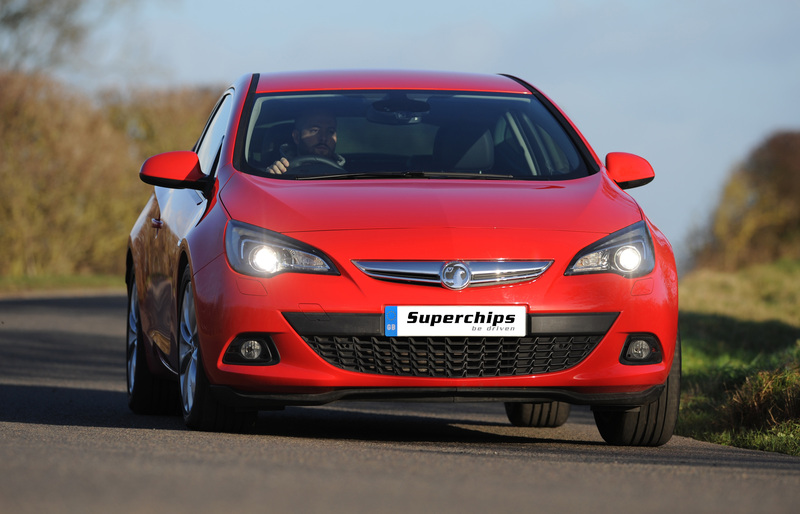 Superchips – the world’s leading high performance ECU remapping specialist – can now unlock that tuning potential for owners of Vauxhall Astra J (GTC), Corsa ‘Black’ and Meriva models which run the 1364cc 120PS 1.4T motor. Thanks to an extensive combination of chassis dyno and road testing, Superchips’ technicians have developed a performance Bluefin ECU remap for this engine’s Delco engine management system that enhances the power output of these models whilst retaining factory failsafe protocols and reliability levels. 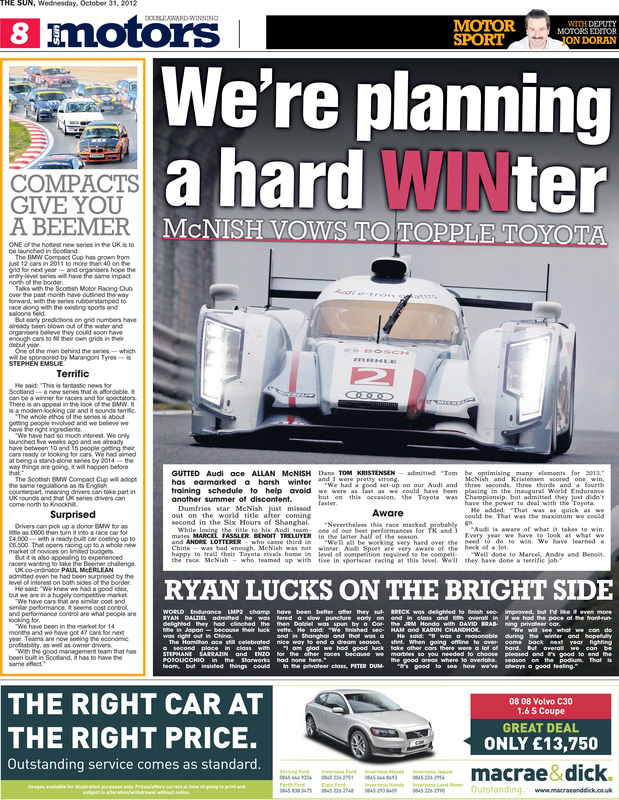 Superchips backed BMW Compact Cup featured in the Sun! Superchips has a long and proud history of supporting British motorsport at all levels, from club right up to BTCC. We’re very pleased with our association with the BMW Compact Cup and are delighted by this recent write up in the Sun’s motoring section, highlighting the series expansion into Scotland for 2013. 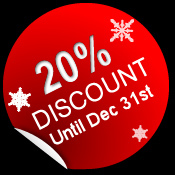 Superchips is delighted to be offering customers an early Christmas present this year – 20% off the retail price of our fantastic performance and economy boosting ECU remaps, including our market leading Bluefin ‘Plug-In and Go’ DIY installation handsets. Superchips offered unrivalled performance, economy and reliability, backed by our unique supplementary vehicle warranty. With a vast range of applications covering petrol, turbo-petrol and turbodiesel applications across marques from Alfa Romeo to Volvo, you’re sure to find a Superchip for your car! This amazing offer lasts until December 31st – take advantage now, click on www.superchips.co.uk and place your order today.